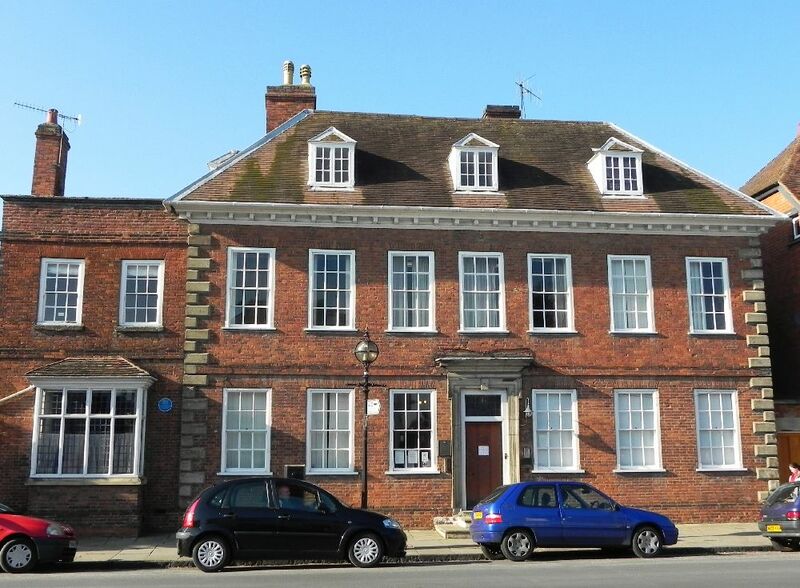 Earlier in the week I wrote about some of the projects in Stratford-upon-Avon timed for completion at the 400th anniversary of Shakespeare’s death in April 2016. The Royal Shakespeare Company and Birmingham University have also announced a five-year collaboration centred on The Other Place. People whose memories of the RSC go back a decade or more will be delighted to hear that the RSC’s Studio Theatre is to be reinstated. The new 200-seat flexible theatre will be built within the shell of the Courtyard Theatre, along with two new rehearsal rooms and a home for the Company’s Costume Store. 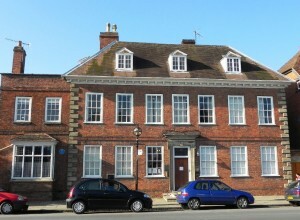 The auditorium will be used for festivals as well as providing space for community and local groups. It can’t be the same as the original 1970s Other Place or even the 1990s replacement, but hopefully it will retain something of the spirit of the old theatres. 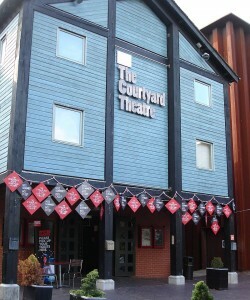 The Courtyard Theatre itself, built as a temporary home during the rebuilding of the Royal Shakespeare Theatre, played host to a number of distinguished productions including the full History Cycle in 2006-7, the David Tennant Hamlet, Ian McKellen’s King Lear, Tony Sher’s Tempest and the original production of Matilda. This temporary building proved to be, in Michael Billington’s words “a bit of a smasher”. Quite an achievement for a building that was only in regular use for 5 years. The original Other Place had an extraordinary history: there audiences could see the same actors who were playing on the main stage one night close-up the next, often in completely different roles. Harriet Walter played Viola on the big stage, Imogen in Cymbeline at TOP, Michael Gambon played King Lear and Antony, among many examples. 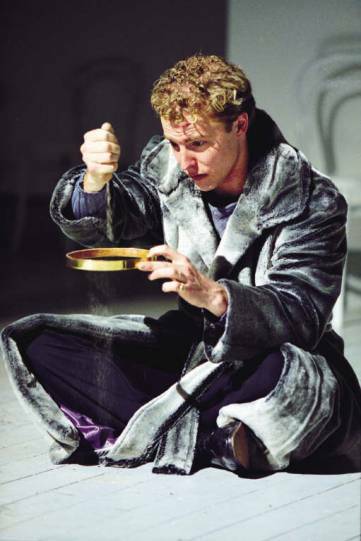 Great performances continued in the second Other Place, and whenever I’m there I still think of Sam West’s Richard II in the late Stephen Pimlott’s brilliant 2001 production. Professor Ewan Fernie, Chair of Shakespeare Studies and Fellow at the Shakespeare Institute, said: ‘We at the University of Birmingham’s Shakespeare Institute share the RSC’s passion for making The Other Place a driver for alternative ways of doing Shakespeare and contemporary art, and we’re passionate about sharing that with our students as well. The RSC have also just announced their autumn and winter season. It will feature Gregory Doran’s production of Henry V that will coincide with the 600th anniversary of the Battle of Agincourt, while Euripides’ great play Hecuba will play at the Swan. Still remembering World War 1, the two plays “provide very different perspectives on war, essentially from a male and female point of view”. And it’s been announced that in the summer of 2016 Antony Sher will play King Lear. It’s the most fitting play for the anniversary of Shakespeare’s death and is seen as a companion piece to Arthur Miller’s Death of a Salesman opening at the RST soon. Public booking for the 2015-6 Winter season will open in a few weeks. The final proposal for Stratford in 2016 is a new statue of Shakespeare which may stand at the top of Bridge Street. Personally I’d find a quieter spot: people are sure to want to get close to it and it will be on the traffic island at the town’s busiest junction. It could also be said that Stratford is not short of public sculptures of Shakespeare, most of which are not terribly well looked-after. Pigeons find his bald head irresistible, with the inevitable consequences, and nobody ever seems to give the poor chap a wash. This entry was posted in Legacy, Shakespeare on Stage, Stratford-upon-Avon and tagged Antony Sher, Gregory Doran, Michael Dobson, Shakespeare Institute, statue, The Other Place, University of Birmingham. Bookmark the permalink.